This is just a quick note to myself because I always forget to do this. 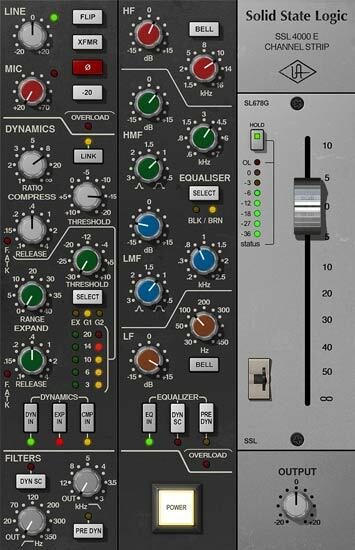 When mixing use more channel strips instead of multiple plugins to perform the same jobs. 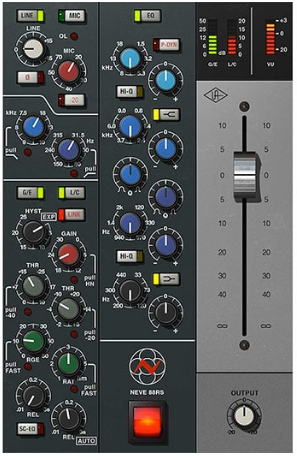 In a channel strip you get EQ, a gate/expander and a compressor/limiter all in one. Perfect for general track balance. Then you can add specialty items to taste. Like an 1176, LA-2A, EQP-1A or whatever to sculpt your ultimate tone. Mind the CPU, though. Some strips can be processor intensive.